Carrick View is a substantial stone built villa which has been extended to create a spacious, adaptable living space taking advantage of the southerly aspect and sea views. 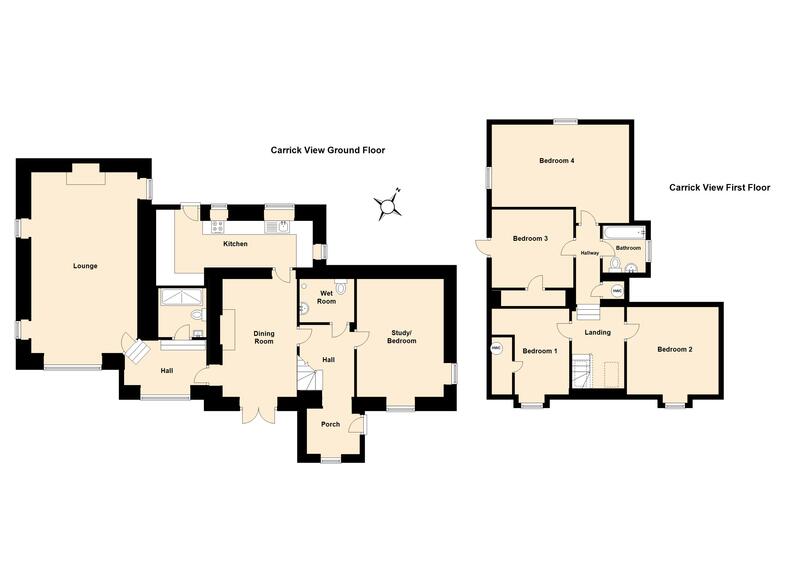 Accommodation comprises on the ground floor, entrance porch, hallway, dining room, lounge, kitchen, study or ground floor bedroom, wet room and shower room. On the upper floor there is a spacious master double bedroom, two further double bedrooms, a single bedroom and family bathroom. 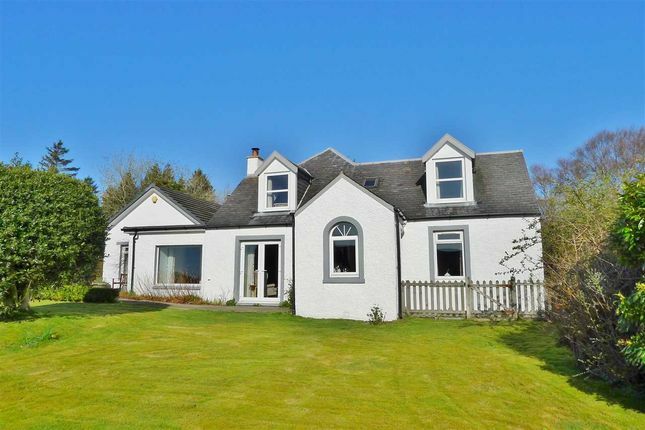 Property descriptions and related information displayed on this page, with the exclusion of Running Costs data, are marketing materials provided by Arran Estate Agents, and do not constitute property particulars. Please contact Arran Estate Agents for full details and further information. The Running Costs data displayed on this page are provided by PrimeLocation to give an indication of potential running costs based on various data sources. PrimeLocation does not warrant or accept any responsibility for the accuracy or completeness of the property descriptions, related information or Running Costs data provided here.